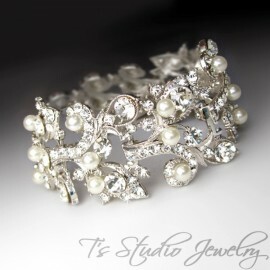 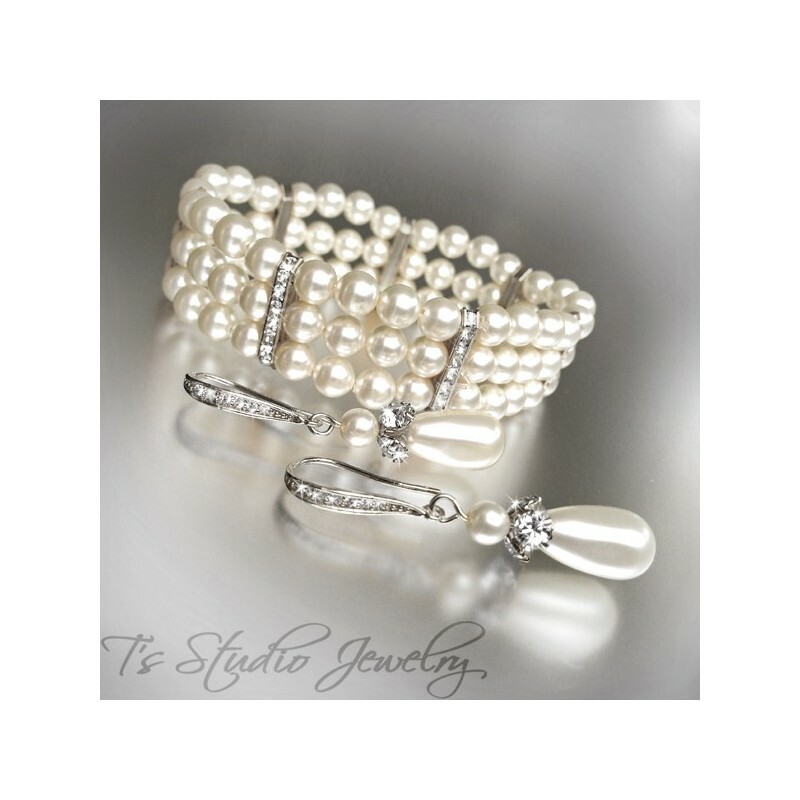 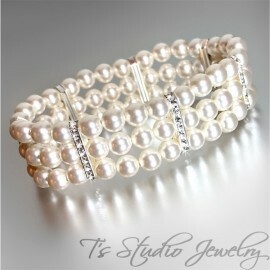 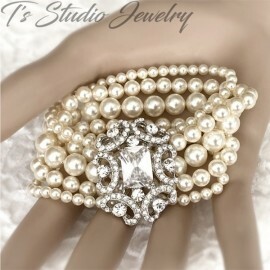 This three strand pearl cuff bracelet is very elegant. 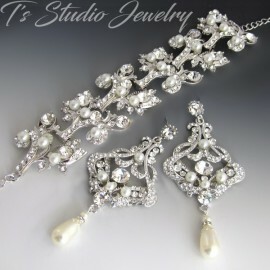 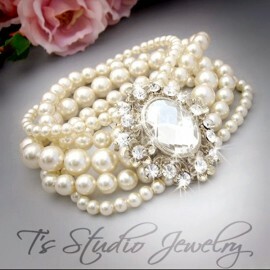 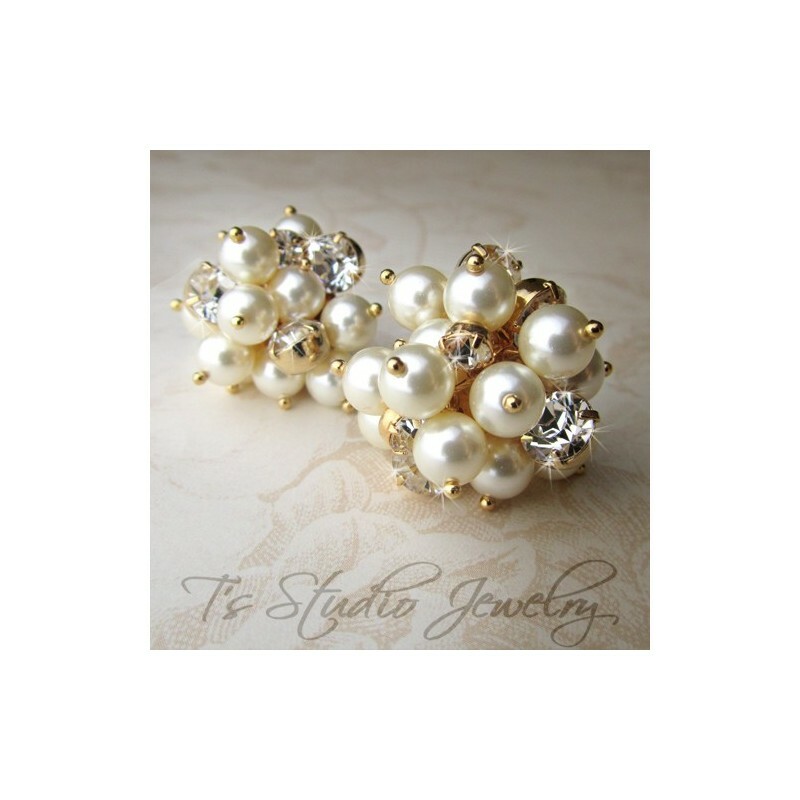 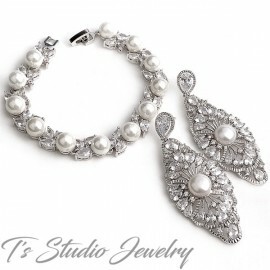 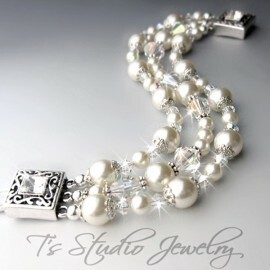 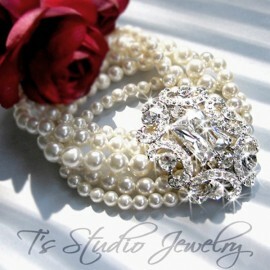 The ivory Swarovski pearls are combined with gold rhinestone spacers. 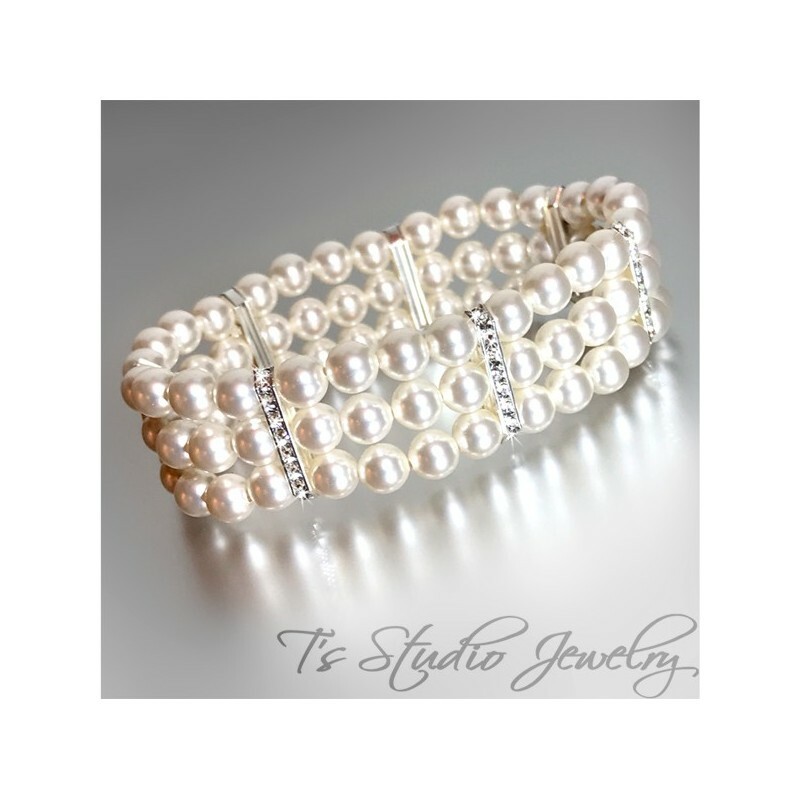 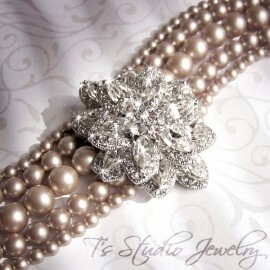 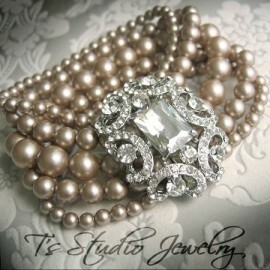 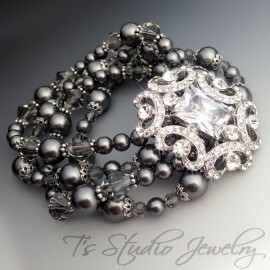 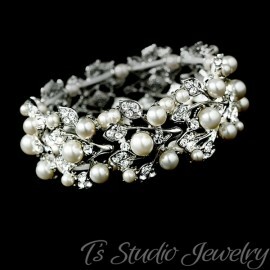 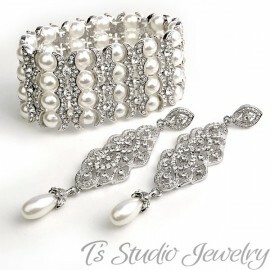 This bracelet is perfect for bride or bridesmaids. 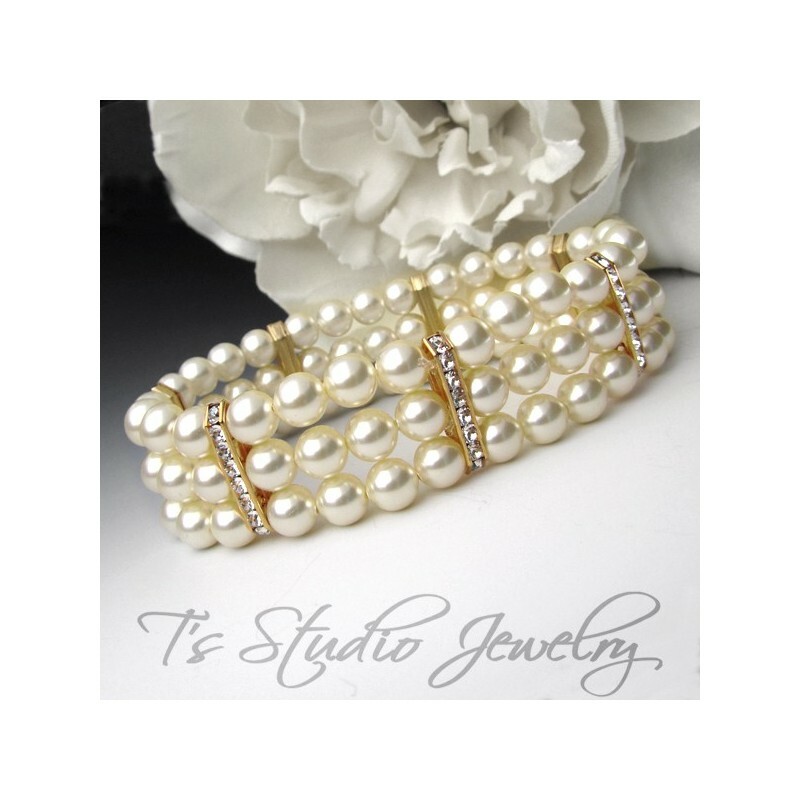 Bracelet is available in several pearl colors, as well as either gold or silver spacers. 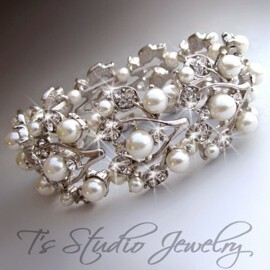 The width of the bracelet is 3/4". 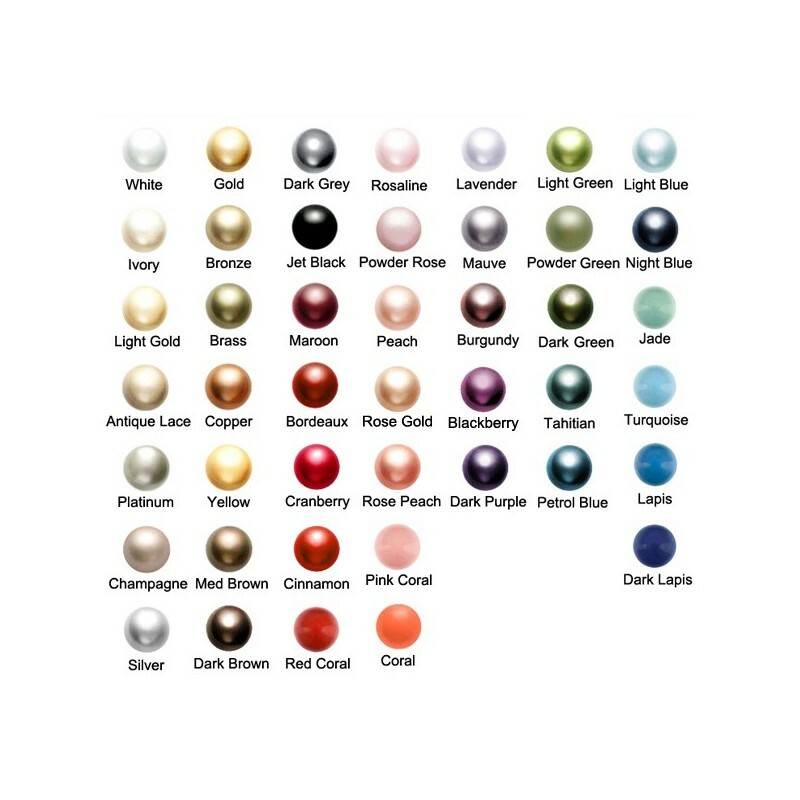 If you would like a pearl color other than white or ivory, please contact us.